I've had multiple collections of pipes that I've gone through over the years . Many hundreds , it's ridiculous . I have a number of sentimental pipes for many a reason but i guess this one is my most . It's my first pipe and I have no idea how I still have it , I really don't. 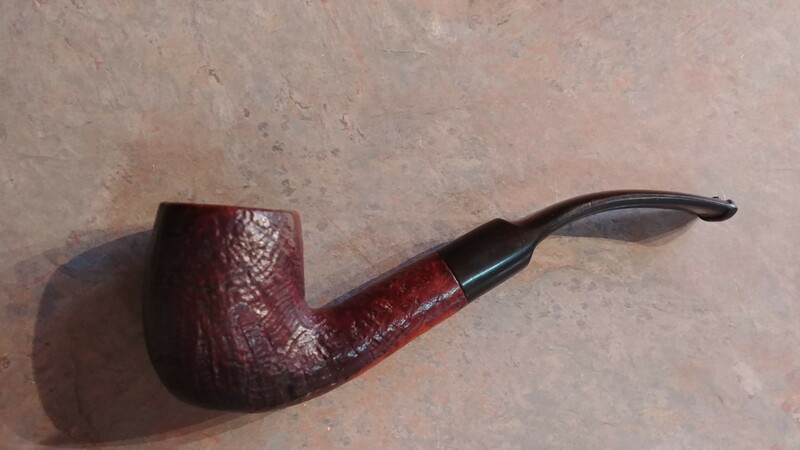 I don't have my 2nd through 500th pipe but I have the first . It's been everywhere I've been since I was 14 . Other than an old timer sharp finger, it's the only thing I've owned thst long I think . I smoked it during a season when my paying job was psychologically and spiritually devastating. It was a tool for Ceremony to carry my prayers to Creator while I was still floundering for spiritual guidance. I suppose that makes it sentimental. I don't have that many. 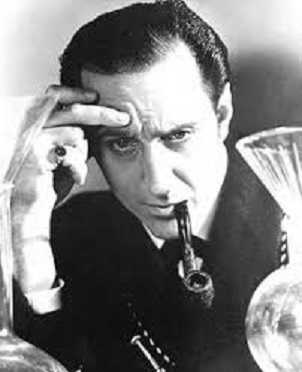 I started smoking a pipe in 1979. I didn't start collecting pipes, or "cellaring" tobacco, or collecting lighters, or pairing my smoke to my refreshments, or any of that corksniffing stuff. I just smoked. I had maybe two pipes, three if you counted a corn cob. I bought SWR by the pouch, daily or whatever the need was. I never burned out a pipe but I did lose them or break them sometimes. Then I would buy another one. Sentiment didn't play a part in my pipe smoking then, but it has become more so now. I blame the internet. 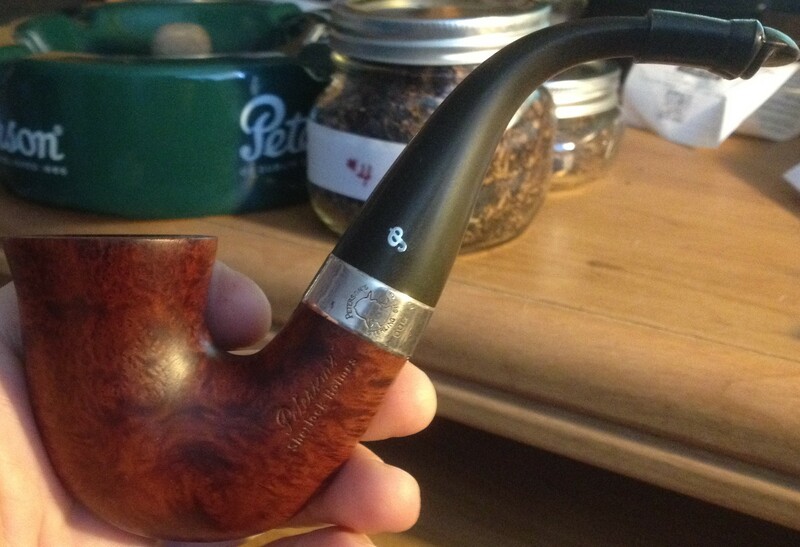 So...favorite pipe is any of my Grand Duke 69s. I have 7 or 8 and they are all great smokers. The most sentimental is a Preben Holm made Ben Wade Unicorn Fawn my wife bought me for Christmas in 1985. It's one I smoke hardly at all, but I'd never trade or sell it. ...a Preben Holm made Ben Wade Unicorn Fawn my wife bought me for Christmas in 1985. It's one I smoke hardly at all, but I'd never trade or sell it. That pipe is two years younger than I am..
Also, I am going to have to start using the term "corksniffer". I am not sentimental about stuff. People yes. Stuff no. So my current favorite, emphasis on current, is this Layton comission. Perfect draft. Close second are my Rinaldos, they are smokers. Great background stories in this thread. I appreciate and like that people are sentimental about important things in their lives. 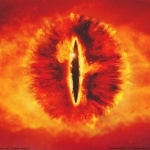 Last edited by Middle Earth on Sun Dec 23, 2018 3:02 pm, edited 1 time in total. I hear ya . I didn't star cellaring until the last administration with that schip tax thing that ruined hand made cigar purchases for me . Sentimental is Gramps old Dr Plumb. Love it , man ! That is a nice looking pipe. 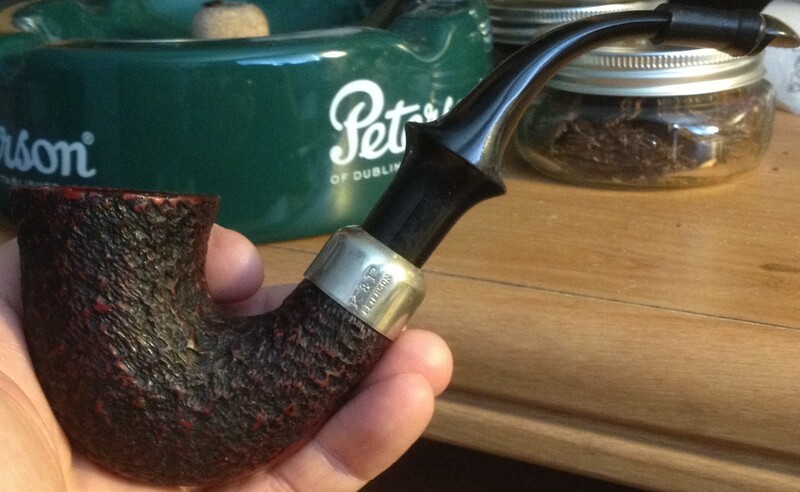 Today I've been smoking my rusticated Peterson XL305 and I was thinking how it and it's unidentical twin the "smooth" XL305 were among my favorite pipes. They smoke great and are rather large when compared to my other pipes both in overall size and the depth of the bowl which allows a longer smoke. 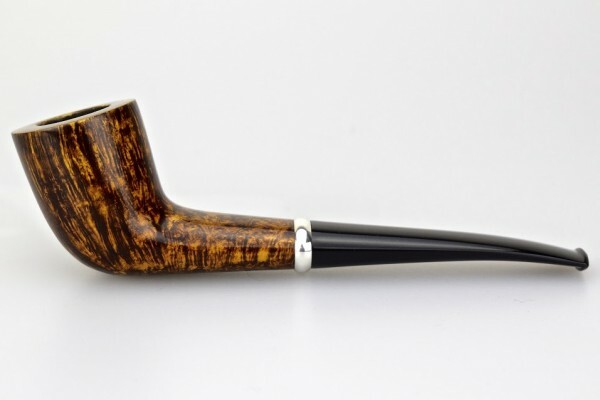 The other contender however would be my Peterson Sherlock Holmes and it's unidentical twin the rusticated Sherlock Holmes which also smoke amazingly but are smaller over all than the XL305 but like the XLs have the deep bowls that hold a lot of baccy. So which pipe is my favorite? Hmm, I'll have to think about that some more.